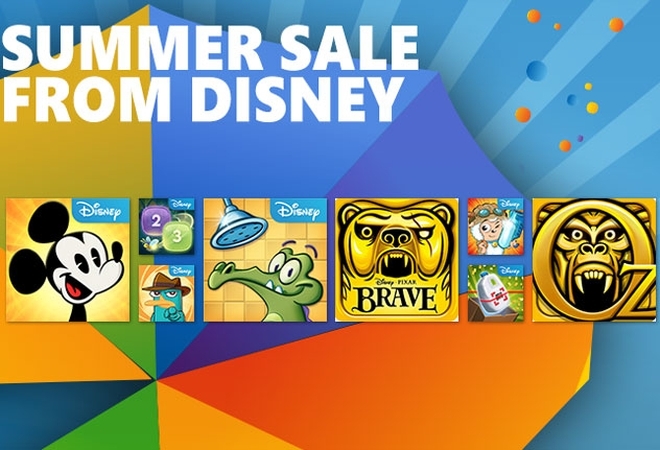 Disney is offering a bunch of its mobile games for free on Windows Phone for a limited amount of time. If you have a Windows Phone 8.1 device, you can download nine of the company’s titles at no cost till June 17. The list includes Where’s My Water?, Where’s My Perry?, “Where’s My Water?” Featuring XYY, Where’s My Mickey?, Temple Run: Oz, Temple Run: Brave, Disney Solitaire, Lost Light, and Disney Checkout Challenge. Head over to the source link to find download links for all of them, or go over to the Store app on your device.